* Items can now move to the top of the list when you star them. You'll find the option in your Settings. * Improved the flow of publishing Public Lists. * Due Date and timezone bugs have been fixed. * Wunderlist is now more stable on your iPad. * Fixed Wunderlist 2 migration issues. 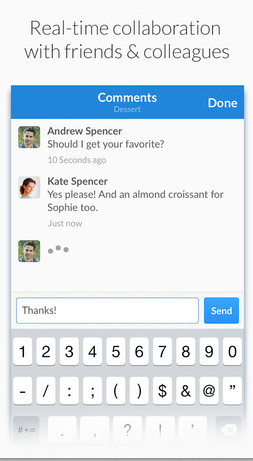 * Now only owners of shared lists can rename them. * Improved our Russian translation. * It's now easier to add Comments in Chinese. 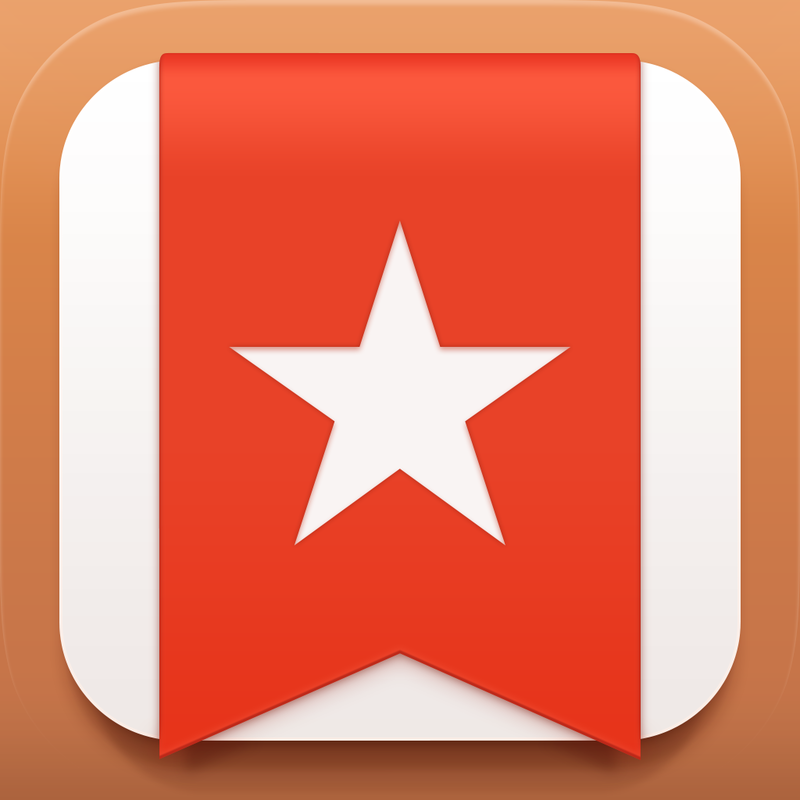 If you’re not satisfied with the getting-things-done solution you’re using on your iOS device (or virtually any other platform, for that matter), I urge you to check out Wunderlist 3 now that the service is essentially perfect. For someone who needs something in between OmniFocus and Clear’s scope of abilities, Wunderlist sits at the perfect sweet spot in the middle. 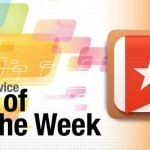 Wunderlist 3 was named as our AppAdvice App of the Week shortly after its release. 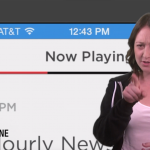 Robin Rhys also took a hands-on look at the app in a recent edition of AppAdvice Daily.